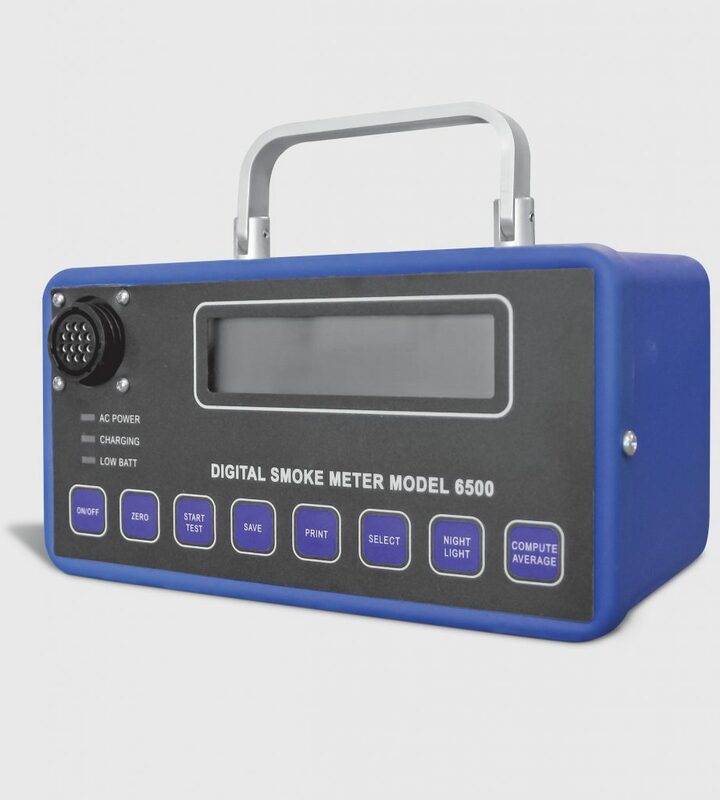 The Opacity Meter’s simple design makes it easy to obtain accurate measurements (±1%) of detecting and measuring the opacity of smoke emitted by a diesel engine. The use of an Opacity Meter promotes combustion efficiency for fuel economy and ensures compliance with diesel emission standards set by environmental air quality requirements. The complete system consists of a control unit, sensor head assembly, various connecting cables, calibration filter, instruction manual and a carrying case. The Opacity Meter can be used on any diesel engine, with primary application in testing trucks, bus and cars. 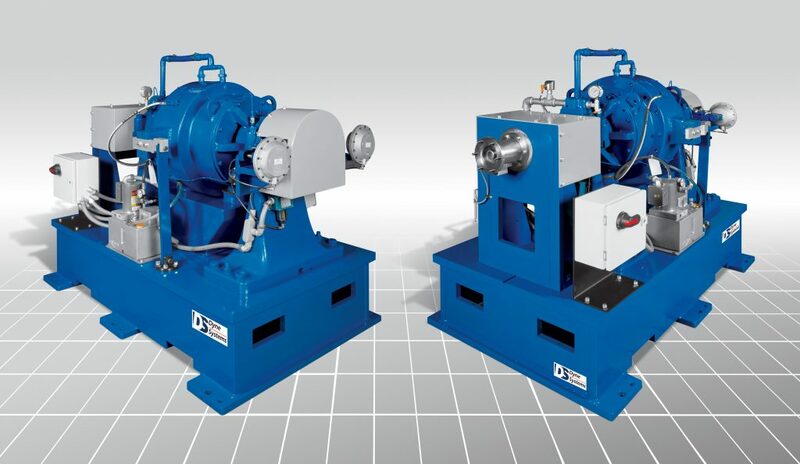 The system is set up for an Engine Test Cell using a sealed (closed) or direct capture type of engine exhaust system. If left bank/right bank measurements are needed, two assemblies will be required. For Electrical and Performance specifications download the pdf below.